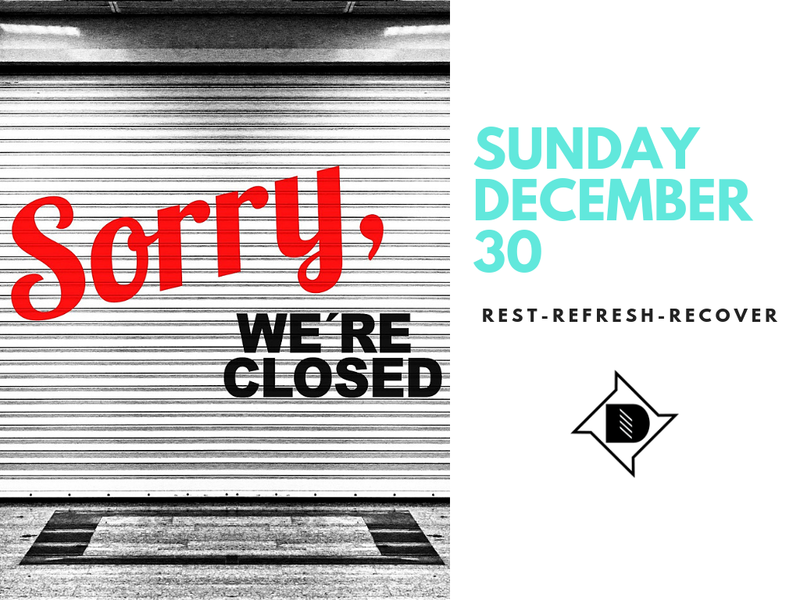 As a way to model rest as a church body, we will not be meeting for our regular gathering on Sunday, December 30th. We hope you enjoy this opportunity to rest well and love those around you on that day. We will look forward to gathering again on Sunday, January 6th at 10AM.